CONNECTICUT SHOW ADDED AT MOHEGAN SUN IN JULY! INKCARCERNATION at The Ohio State Reformatory ! OHIO !!! Join us for Inkcarceration Festival July 12-14 at the Ohio State Reformatory ! Lineup includes Shinedown, Five Finger Death Punch, Seether, Taking Back Sunday, Red Sun Rising and more ! WHEN LEGENDS RISE VIDEO PREMIERE !! 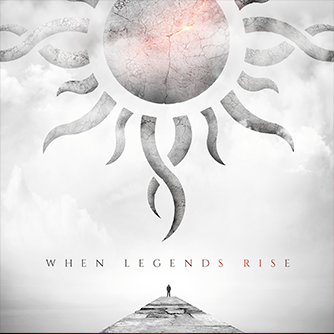 Happy Friday everyone .. check out our VIDEO PREMIERE for “When Legends Rise” OUT NOW !